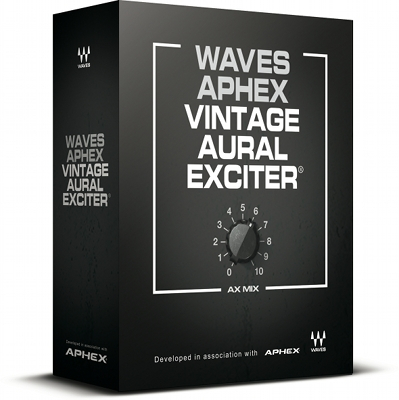 Aphex Vintage Aural Exciter, Software Exciter/Enhancer from Waves. WavesAudio, in association with Aphex, has announced the release of their modeled plug-in version of the original Aphex Aural Exciter. 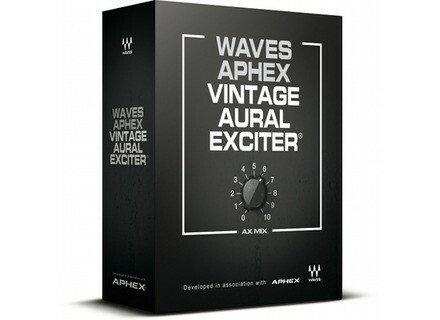 Officially called the Waves Aphex Vintage Aural Exciter, the new plug-in is based on one of the two original tube-powered prototype units developed by Aphex during the mid-seventies. According to Waves, the original Aural Exciter traveled from studio to studio as an expensive rental unit, bringing its sound to sessions by leading recording artists: the Aural Exciter was credited as a hardware "session player" on albums by the likes of Jackson Browne, Linda Ronstadt and James Taylor. The Waves Aphex Vintage Aural Exciter will be available separately (U.S. MSRP USD 250 Native/500 TDM) and as part of the Waves Mercury bundle. Illiadis Organs Go Free Iliadis has announced that all its Organ VSTi plug-ins for Windows are now available for free and that new plug-ins will be available soon.